Do you have a startup? Are you currently considering starting one? It is great. Just like you will need to go to class, read your books and do assignments to pass your exams, there are things you must consider when you want to start a business. There are things that will make things easier for you. That is for sure. Your knowledge and use of startup resources to boost your new business will help you become a better startup. It is okay to join a community of entrepreneurs and other people with like minds but you will also need to access these startup resources to boost your new business. To succeed in life, you don’t really need to just one thing, you need to do everything required to succeed. Given the proliferation of startups in Nigeria, I felt I should come up with this piece on things that will help startups become better businesses. We are going to consider 5 great resources that will be of importance to people who are running startups. Let us get to it. I believe you understand the whole concept of running a startup so I will save you the stress of having to get bored with that. I’m certain very many startups in Nigeria don’t even know that most of the resources we are discussing here exist. A man’s knowledge is the function of his experience (passive or active). One of the startup resources to boost your new business that may be totally new to Nigerians is the accelerator concept. Accelerators act majorly to help in the cultivation of startups. There is usually a set plan to handle that. They furnish you with resources, give you network connections and handle your business development opportunities. 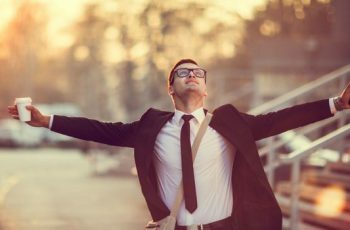 These services they offer will guide you towards the achievement of business success. Accelerators have many success stories and many startups came out from accelerators. Reddit and Airbnb are great examples. Simply put, accelerators can be seen as very short-term programs that provide guidance for startups. They work with seasoned entrepreneurs. The period is usually 3-6 months. It may be a little more difficult to join because they will require an application process and only companies with high potentials are taken. Finally, accelerators take equity in your company for the services they will provide but the equity may not be very large. Unlike in getting into the accelerator program where you will need to apply, you only need to just join coworking spaces. They also provide community-based resources for startups and networking. You will be expected to choose one where there are businesses and startups in your industry are doing well. This is also relatively unknown in Nigeria but you know, with the trend and upsurge in entrepreneurship, it might not be too long before it becomes very popular in the country. This is one of the startup resources to boost your new business that you can find in full operation in Nigeria. Of course, it will be wrong to compare it with you will likely find in other western countries but it does work well in the country. For business competitions, you just need to join as far you meet up with their criteria for joining. There is no application that will be thrown out so it is more like coworking spaces and less than accelerator program. If you win one of the competitions, your business startup could take a new leap into success. It could launch you into the limelight and make you a star. But a lot will depend on you. 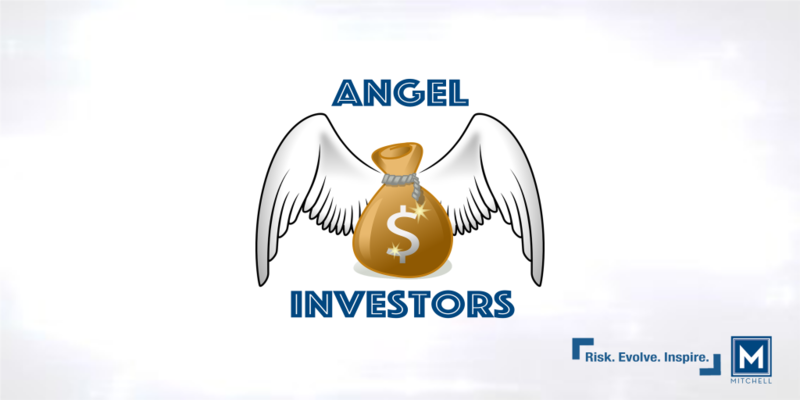 Angel investors are all over the country and you can reach out to them to provide resources for your startup. Usually, they provide the funding for early-stage startups. Usually, they will invest if you have a good plan and if your business has great potentials. If your network within the country is strong enough, you will find angel investors in Nigeria and Africa. 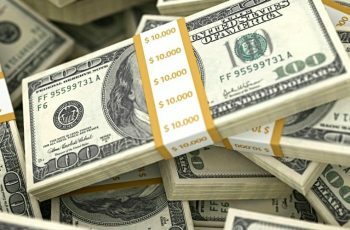 Check this list of top angel investors in Africa and you could reach out and see if you can get lucky. 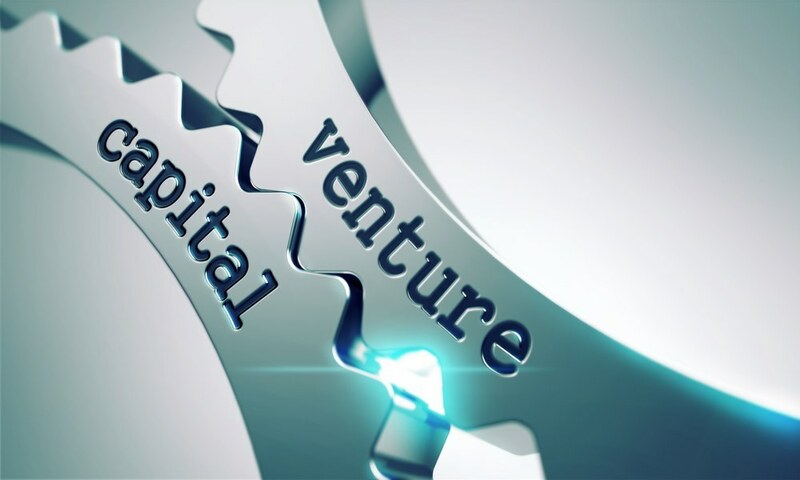 Just like Angel investors, Venture Capitalists (VCs) provide startup funds and other resources for business startups. However, they will provide these resources and funds in exchange for equity. It is usually their belief that the startups they are funding will grow to be big. Therefore, if you have a startup that is of high potentials, you should reach out to venture capitalists in your industry because most times, they are industry-specific. They focus on startups within a particular industry. The implication is that venture capitalists in Agriculture may not invest in manufacturing startups. If you have any startup to run, it is our candid advice to look out for startup resources to boost your new business. The above-discussed resources are great but we advise that you pick the ones that work well within the country if you are in Nigeria.